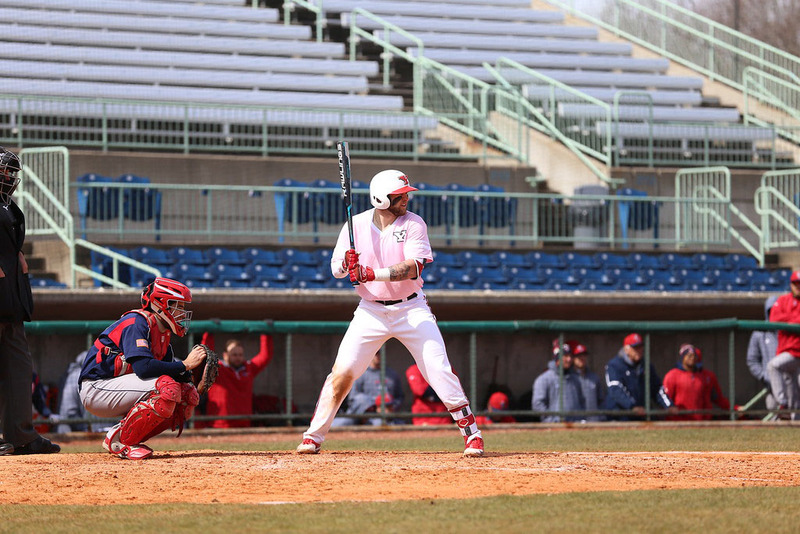 Senior infielder Andrew Kendrick became Youngstown State University’s all-time home run leader as he hit the 28th homer of his YSU career in game one of a doubleheader at Wright State University. The Penguins dropped both games to fall two and a half games behind the Raiders in the Horizon League standings. 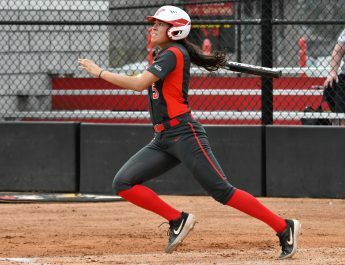 The Penguins fell 18-4 in game one as the Raiders scored five runs in the bottom of the first and six in the third to take control of the game. Kendrick hit his record-setting home run over the wall in left field in the top of the second inning to give YSU its first run of the game. The senior eclipsed Erich Diedrich’s mark of 27 career home runs, which had stood since 2008, and did it in just three seasons. Kendrick joined the program in 2016 after spending a season at Highland Community College in Kansas. Kendrick now has a team-high seven home runs this season. He set the Youngstown State single-season home run record last season with 17, and he hit four in 2016. WSU added three runs in the fourth and four in the sixth to build an 18-1 advantage. 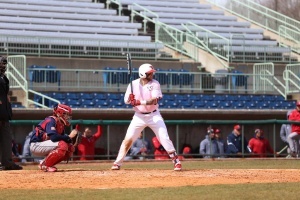 The Penguins plated three runs in the top of the ninth as Tanner Montgomery hit the first home run of his career and Cody Dennis hit a two-run double that scored Anthony Santoro and Nick LaBrasca. Seven different Penguins had hits in the game. JD Orr and Gabe Snyder each had three hits for WSU. Snyder doubled, homered twice and had six RBIs in the contest. Greg Dunham suffered the loss for YSU, snapping his streak of three straight conference wins. Ryan Weiss got the win for the Raiders after allowing one run on three hits over seven innings. In game two, the Penguins fell behind 2-0 but were able to battle back and tie the game behind another stellar pitching performance by Collin Floyd. Floyd allowed just two runs on six hits and struck out eight batters over seven innings in a no-decision. The game was tied 2-2 when he departed after the seventh inning. WSU scored a run in the bottom of the first and in the third to build a 2-0 lead. The Penguins answered with two runs of their own in the fourth. Nick Massey led off the frame with a walk and advanced to third on a single from Wehler. Blaze Glenn followed with an RBI single and Wehler scored on a wild pitch to tie the game at 2-2. The contest would remain deadlocked until the Raiders broke through with a run in the bottom of the eighth. Orr led off the inning with a walk, stole second and was able to reach third on a wild pitch. With one out, Zane Harris was able to drive in Orr with a sacrifice fly for what proved to be the winning run. Joel Hake took the loss for the Penguins after surrendering the go-ahead run in the eighth. Jeremy Randolph was awarded the win for the Raiders and Derek Hendrixson earned the save. YSU was limited to just five hits in the ballgame. Kendrick doubled while Massey, Wehler, Glenn and Dennis each had base hits. Matt Morrow went 2-for-4 with a double and two runs scored for WSU.